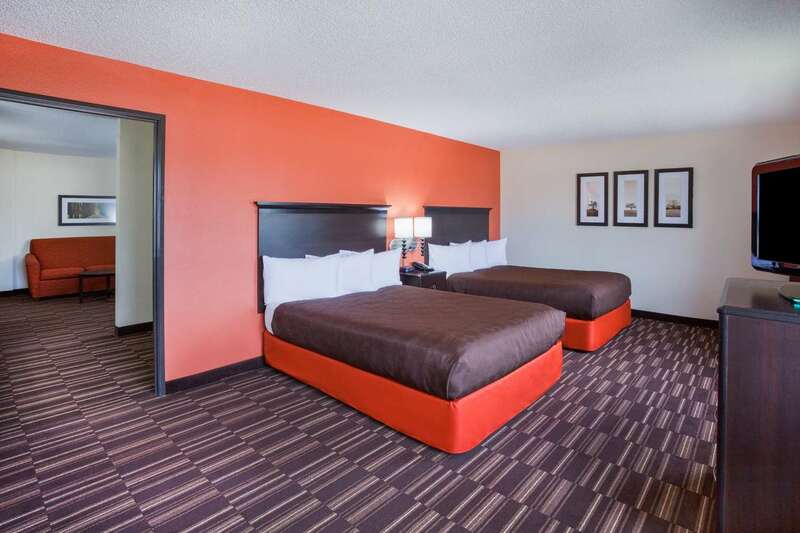 "Clean hotel with good service and breakfast.2016-06-25"
"Nice, clean room. 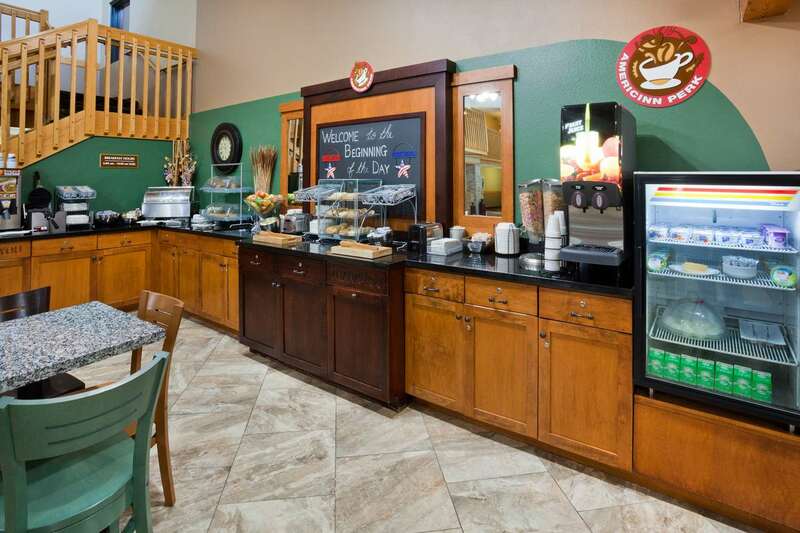 We were nicely greeted when we arrived, and had a wonderful breakfast in the morning. 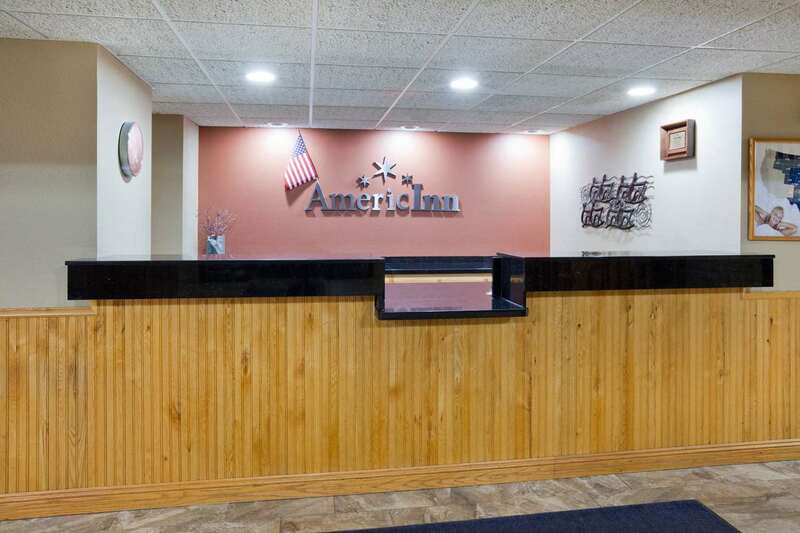 Pleasant send-off, too. 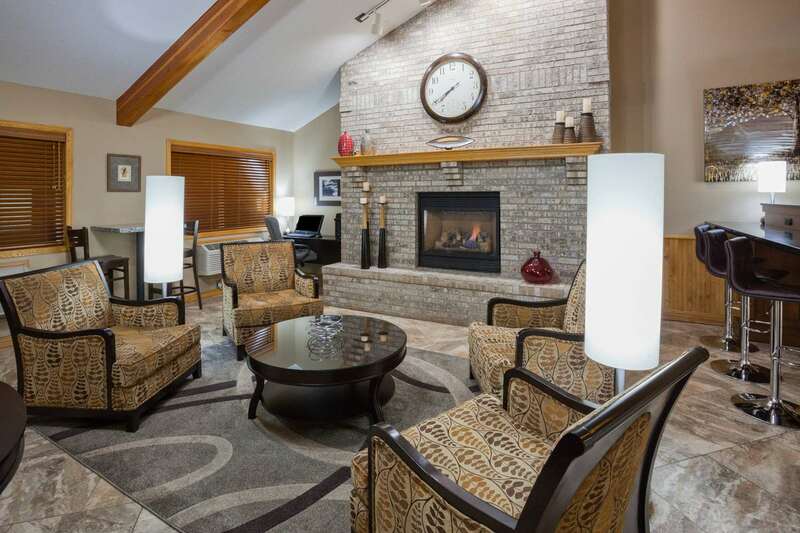 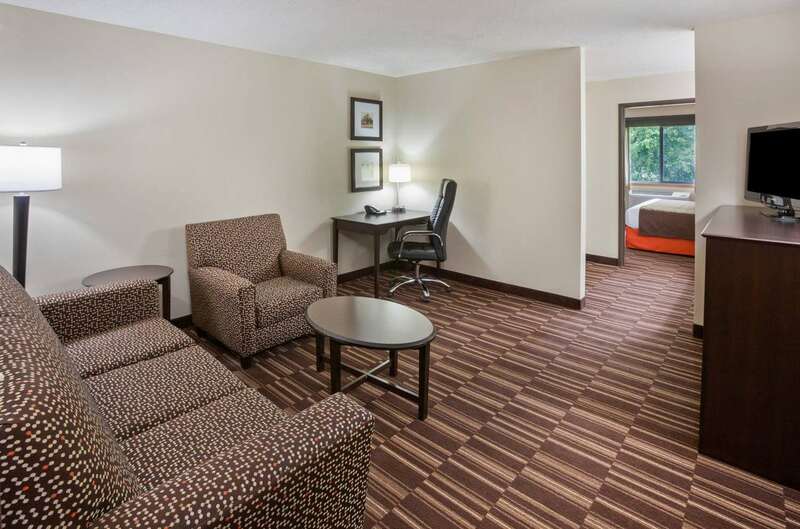 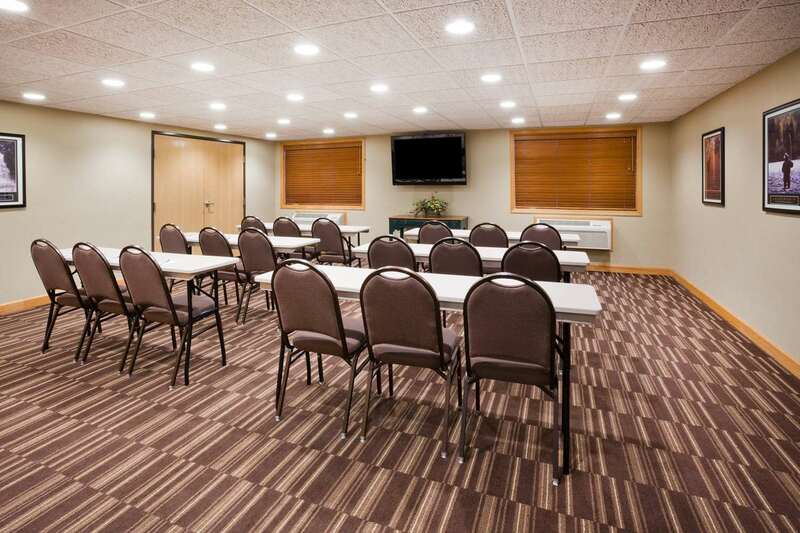 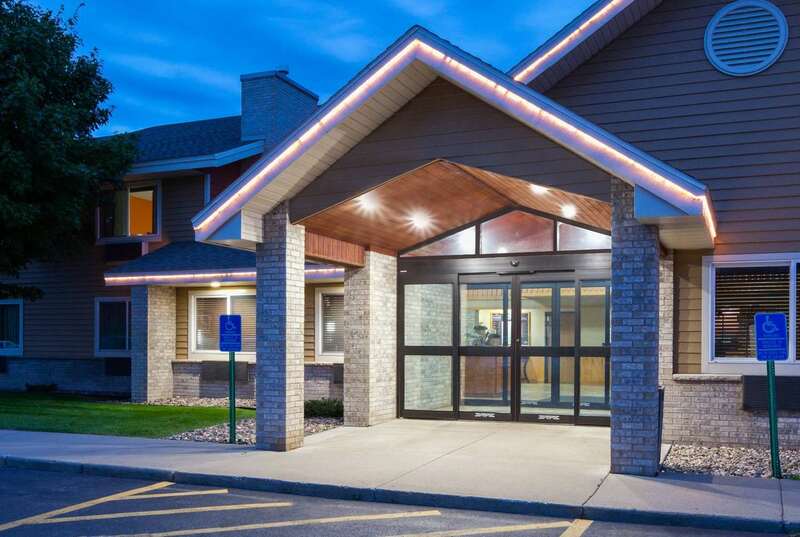 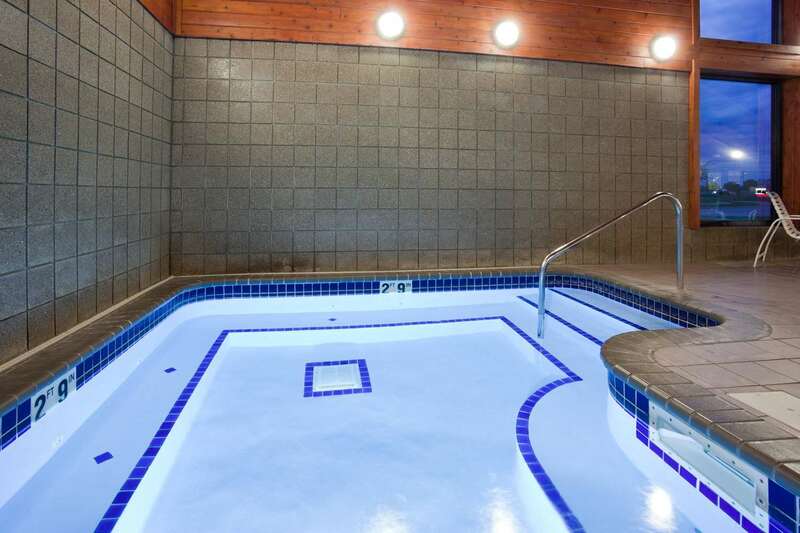 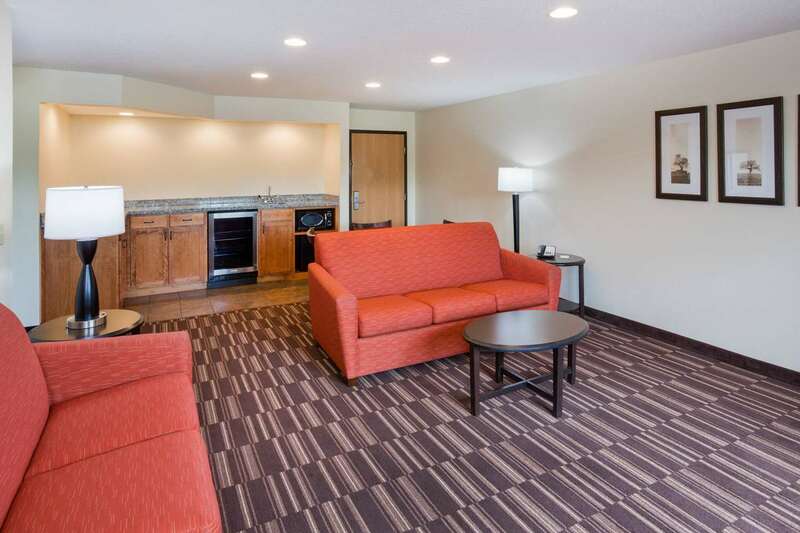 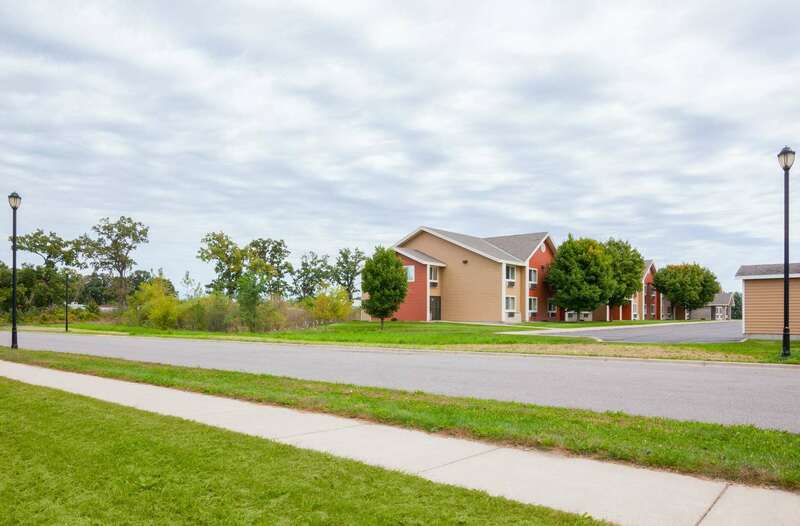 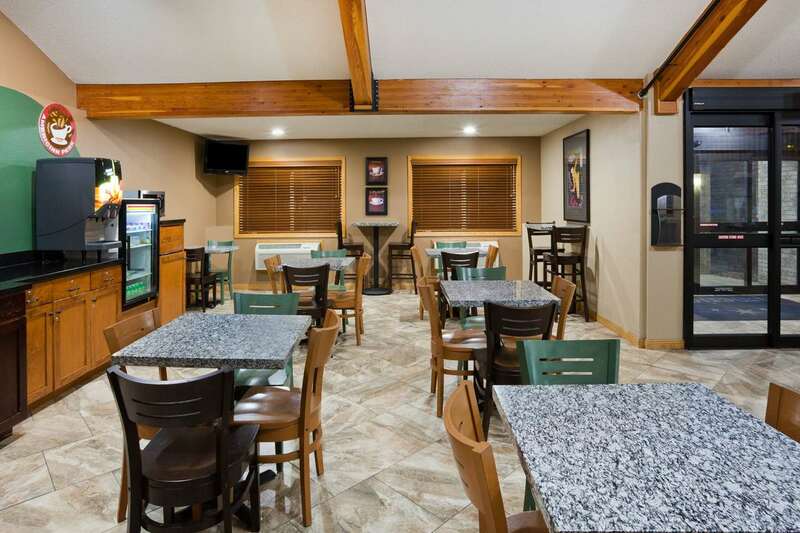 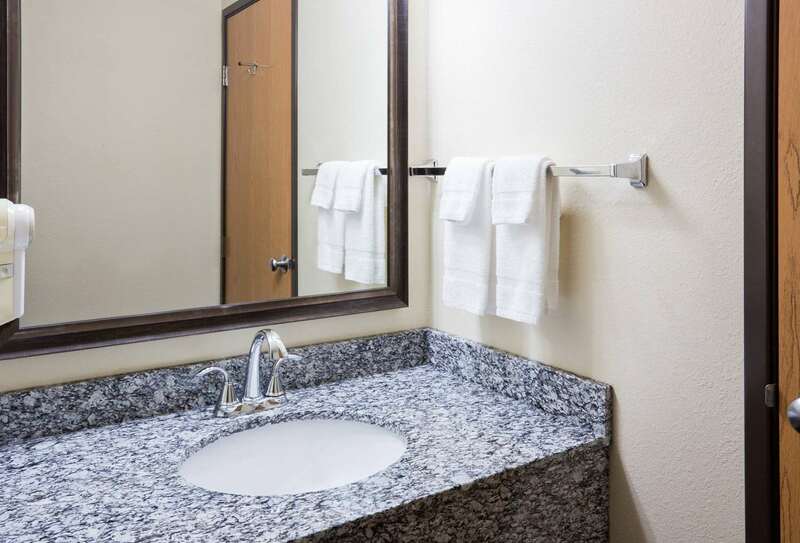 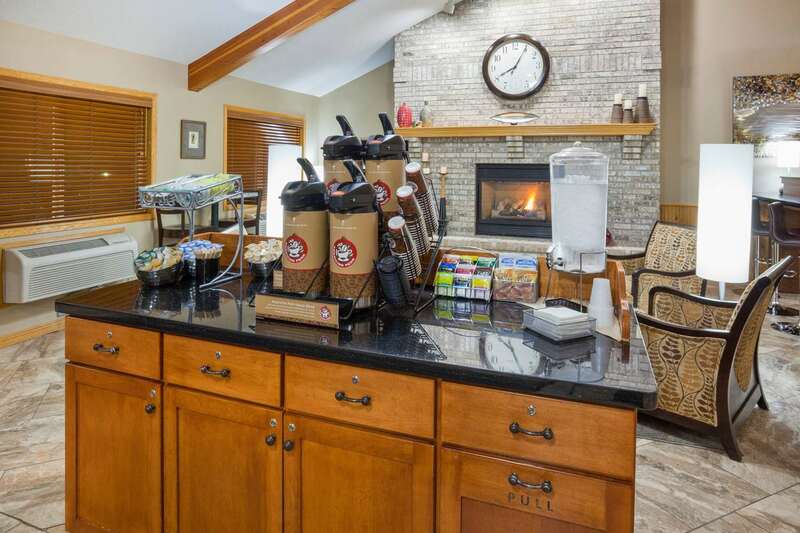 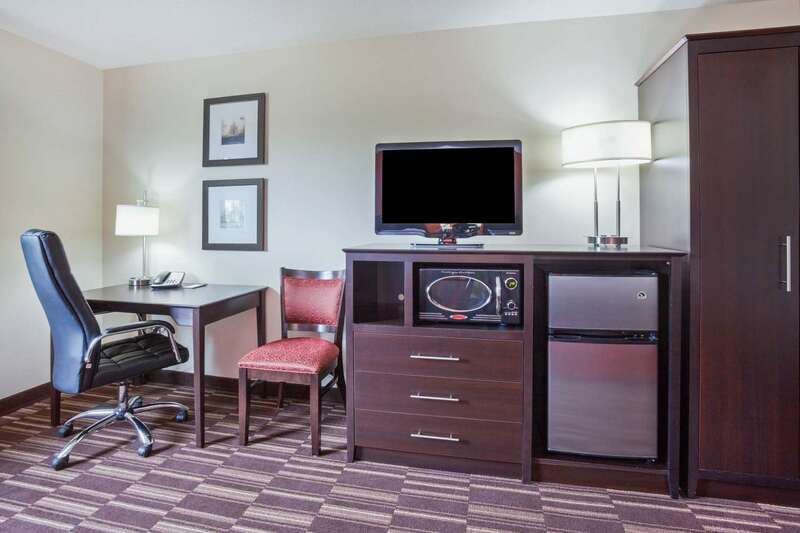 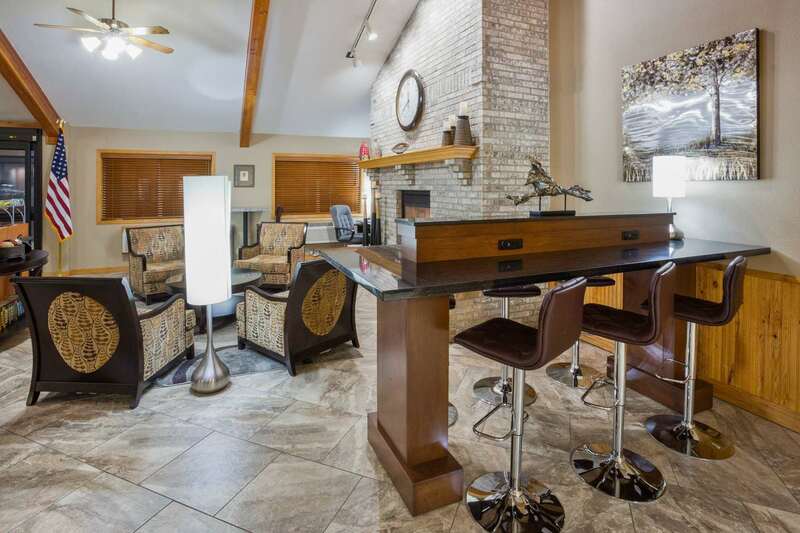 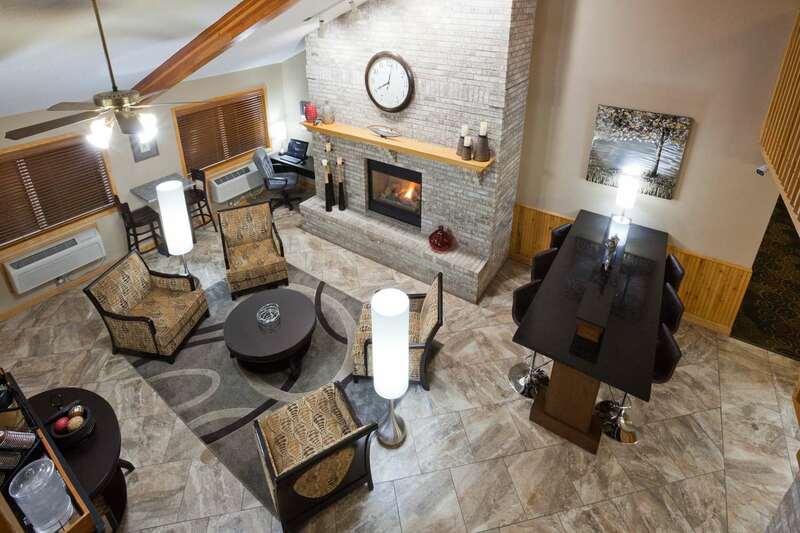 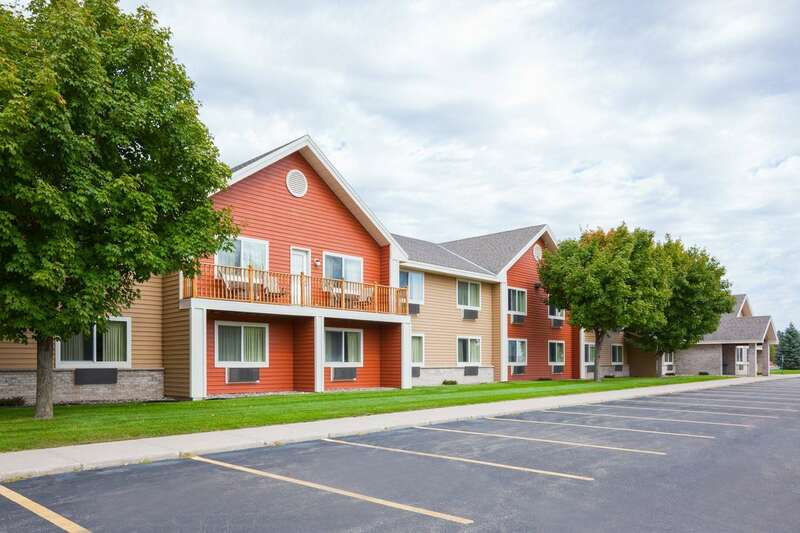 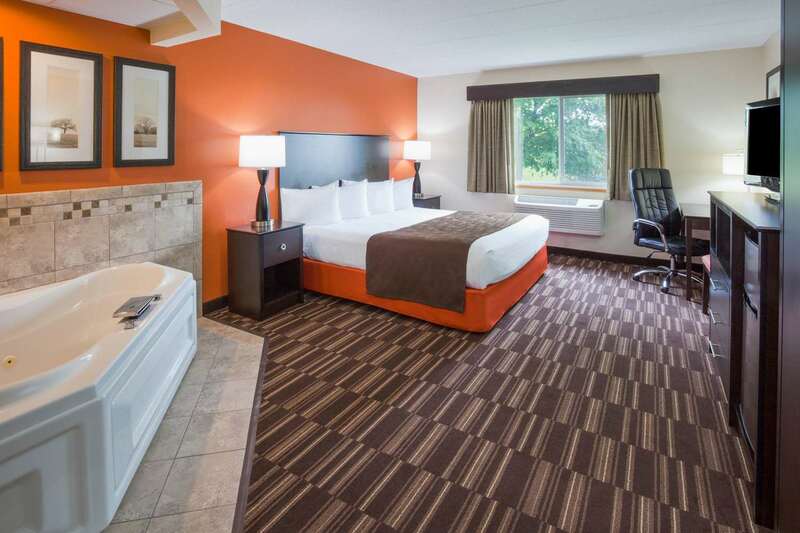 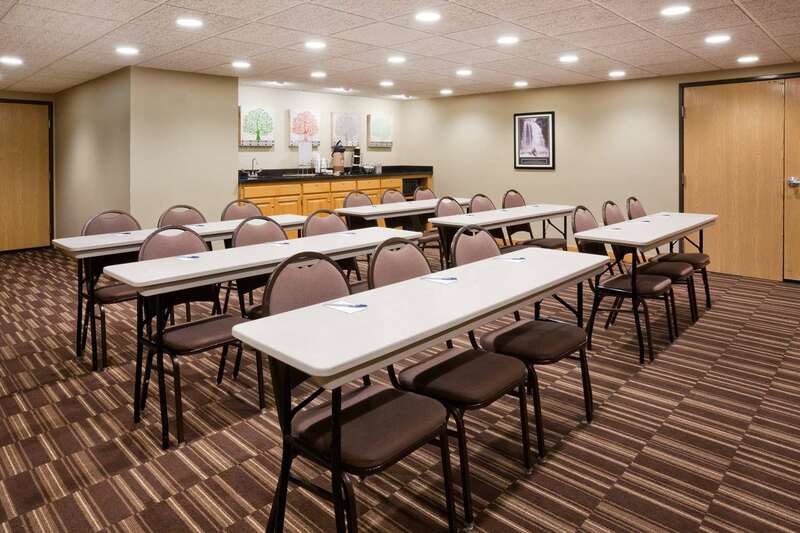 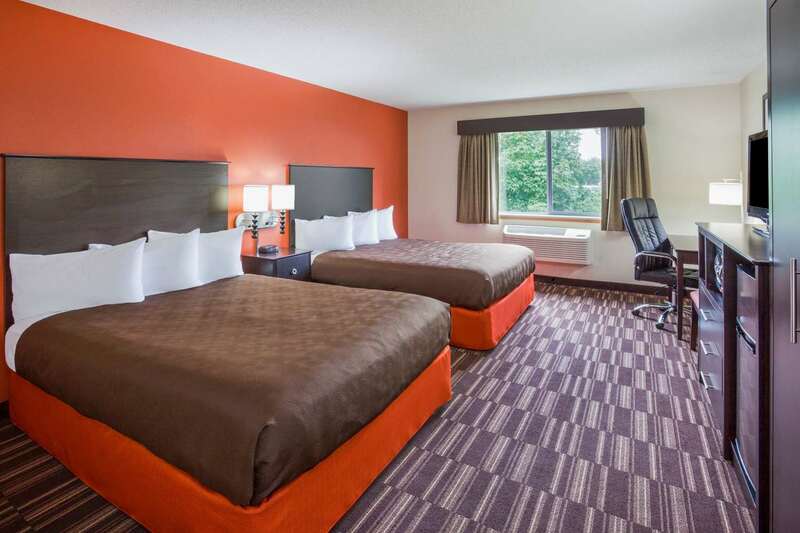 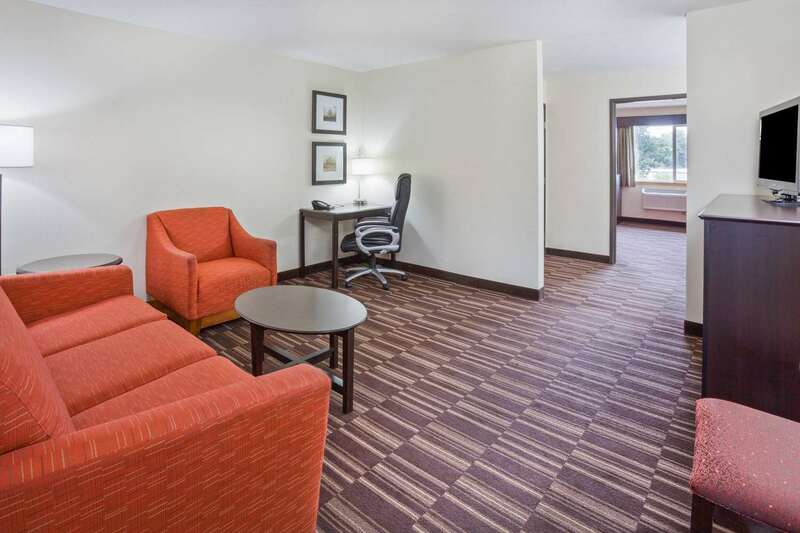 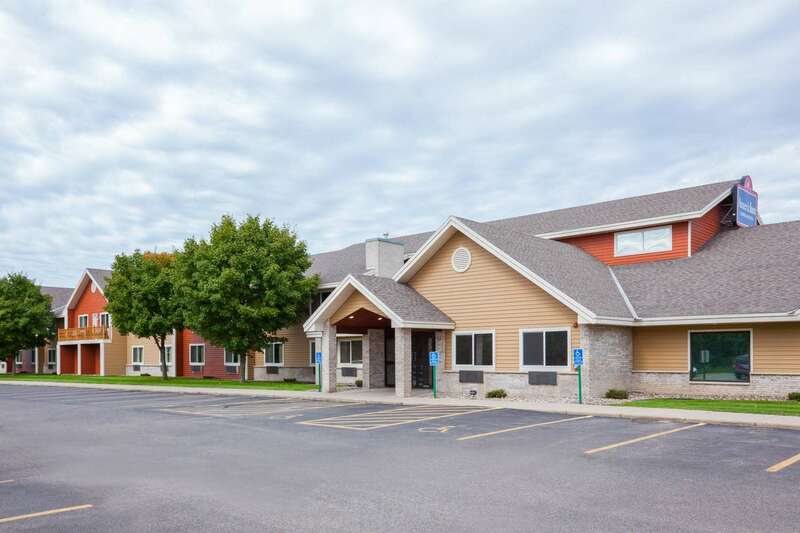 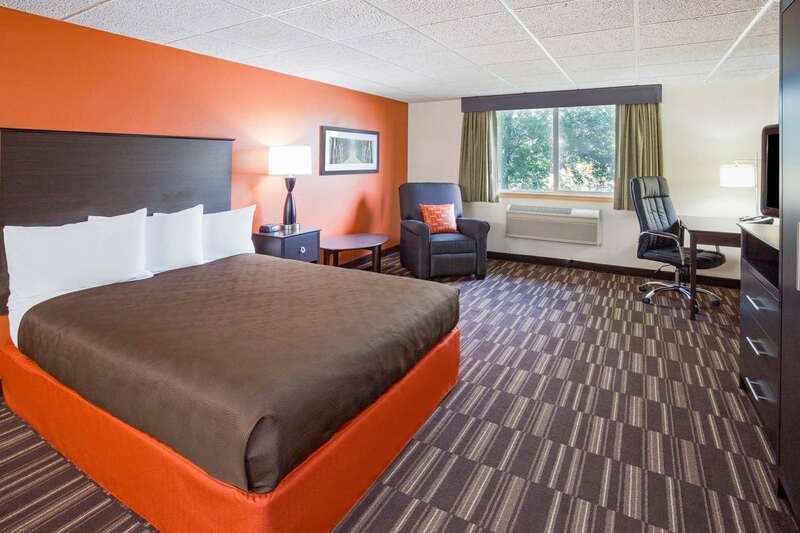 A good hotel stay.2015-06-17"
Learn more about Sartell Hotels & Motels in our Sartell Hotels Guide.